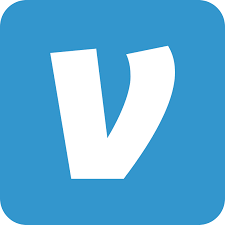 Venmo is a mobile payment service owned by PayPal. Venmo account holders can transfer funds to others via this mobile phone app. Choose your sign up method and create a secure password (between 8 and 32 characters long). Verify your phone number and email address. Once you have your account set up, you’re all set! Type in @UUMCDonation (or University United Methodist Church) as the recipient and choose the dollar amount. You can elect to make this a private transaction between us.